Celebrations were held in September for two new facilities on the St. Petersburg campus of the University of South Florida. Grand opening festivities were held for a new seven-story, 225,000-square-foot Research and Education Building. 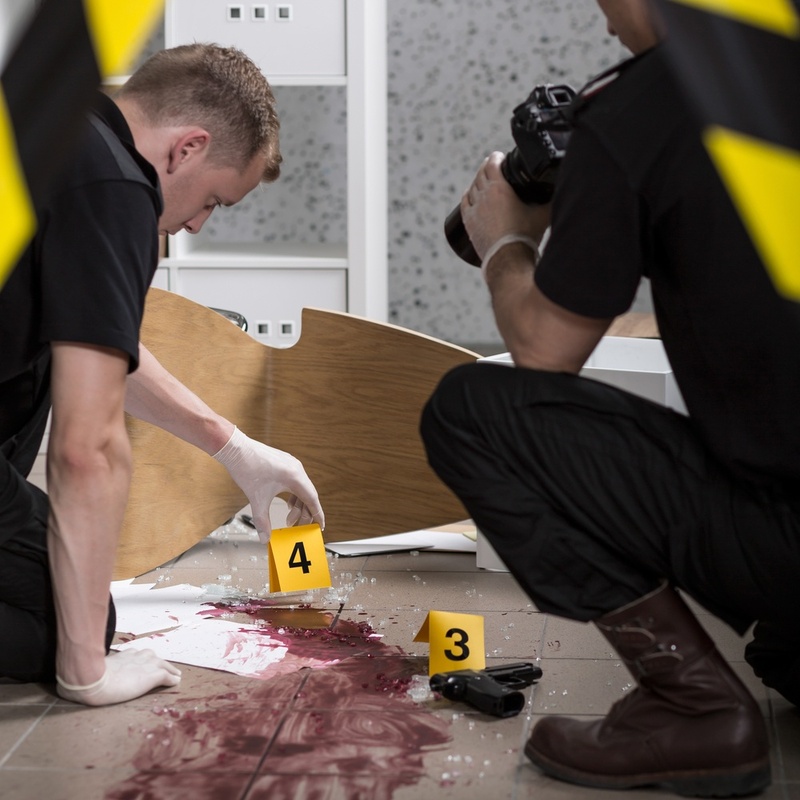 In the same month, groundbreaking ceremonies marked construction of the K9 Tactical Center/Florida’s Forensic Institute for Research, Security and Tactics (F.I.R.S.T.). The Parnassus Heights is the oldest and the largest of the University of California, San Francisco campuses. It houses basic science, clinical and translational research programs. 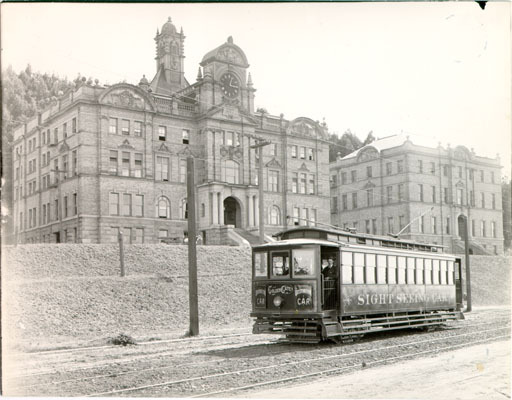 It is also home to UCSF’s Colleges of dentistry, medicine, pharmacy as well as its School of Nursing. 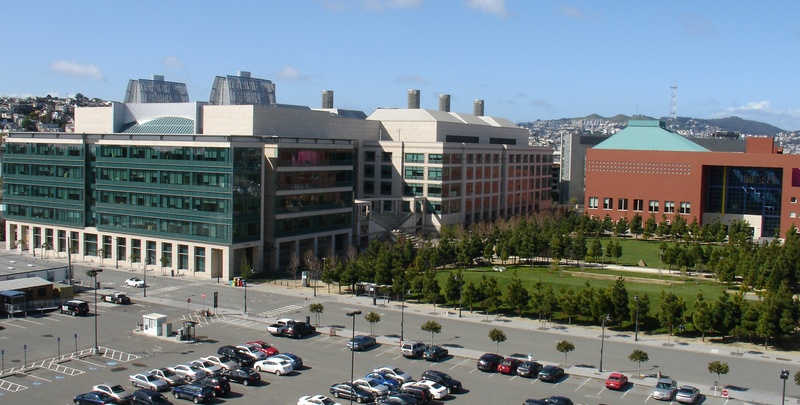 After successfully developing the 60 acre Mission Bay campus, attention is now being directed toward the 107 acre Parnassus campus where half the buildings are at least 50 years old. The goal is to re-imagine the campus in a way that both fosters advances in the ever changing fields of health sciences and harnesses the power of new, data-driven, technology. 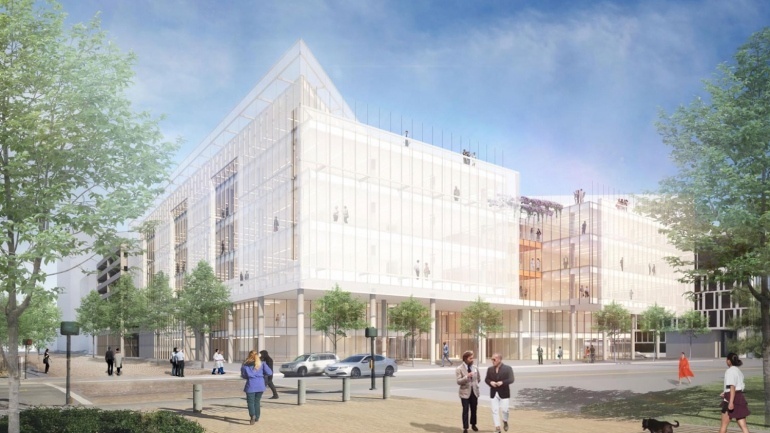 Construction is underway on a new $357 million neurosciences building on UC San Francisco’s Mission Bay campus. The 270,000-square-foot, six-story building will house the departments of Neurology, Psychiatry, and Neurological Surgery all under one roof. Currently, these departments are located on different campuses. The new science building is scheduled to open in 2020. 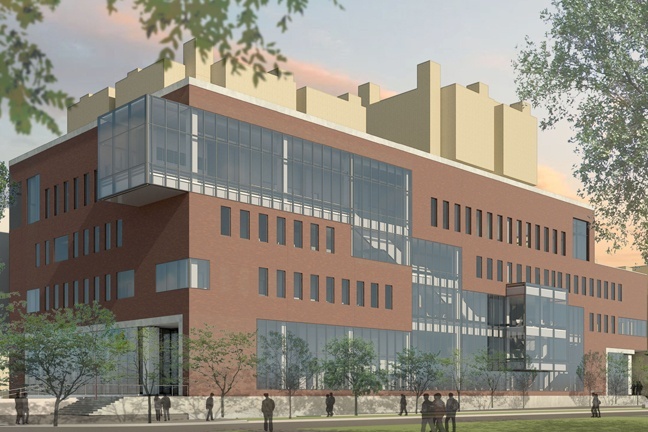 The University of Minnesota is investing $274,673,000 in new construction and remodel work of science buildings on the Twin City’s campus. They have broken ground on the new $108.6M Health Sciences Education Center. In addition, according to the 2018 Annual Capital Budget for U-Minn they have also approved $6,600,000 for the construction of a new Plant Growth Research Facility. The budget also includes $2,381,000 for the Institute for Health Informatics Remodel. 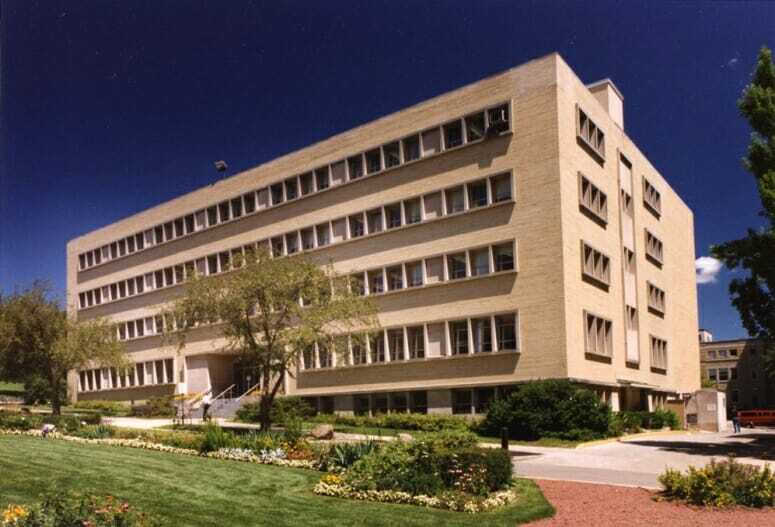 Finally, the university will undertake an $8,400,000 renovation of the Biological Sciences Center. The University of South Florida is a leading research institution in Tampa that conducts cutting-edge research into all life science fields and steadily publishes research breakthroughs. The campus is currently in the process of expanding to provide even more space and resources to life scientists. Construction on the new school of medicine campus has begun, and is expected to be completed in 2019.